The self-made man from a log cabin, the great orator, the Emancipator, the Savior of the Union, the martyr?Lincoln?s story is at the very heart of American history. But who was he, really? In this outstanding biography, award-winning author Thomas Keneally follows Lincoln from his impoverished birth through his education and presidency. 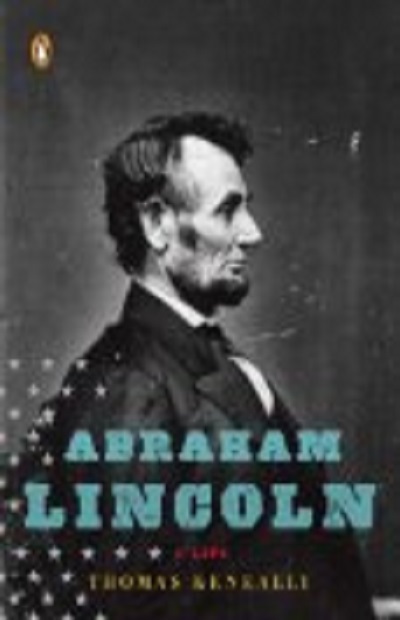 From the development of his political philosophy to his troubled family life and his actions during the Civil War, Abraham Lincoln is an incisive study of a turning point in American history and a revealing portrait of a pivotal figure.